I recently discovered and accepted my Bi sexuality. I feel so much happier and relieved now to be able to express this side of me. When I am near a woman who feels the same, I feel tingly all over... It is such a rush I have never experienced with a man. I don't want or need toys or strap ons, that's what I have my husband for... I want sensual, passionate and intimate experiences with both my husband and a woman. 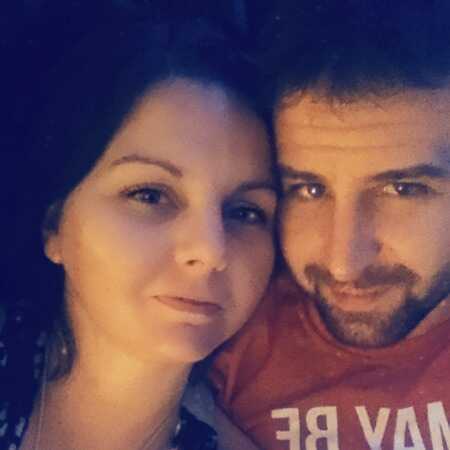 Hot couple looking for bi female to play with.